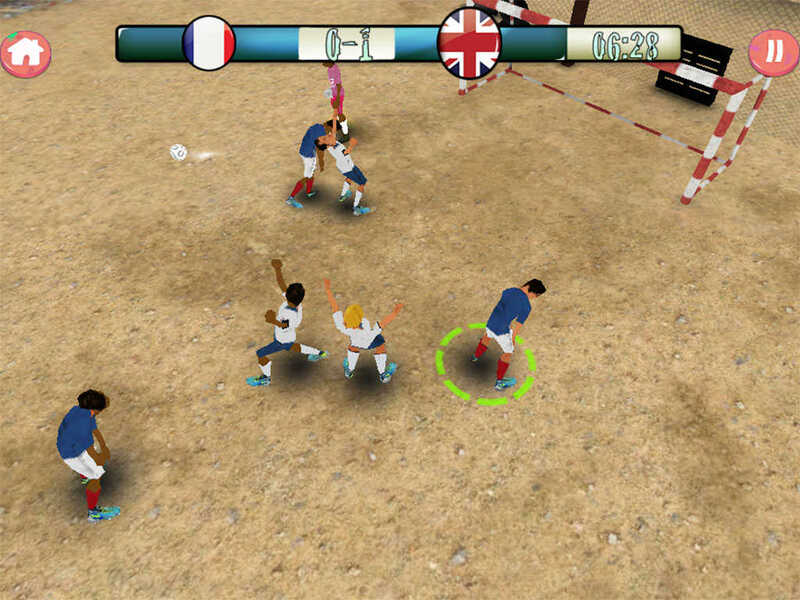 The best street soccer game for mobile device. 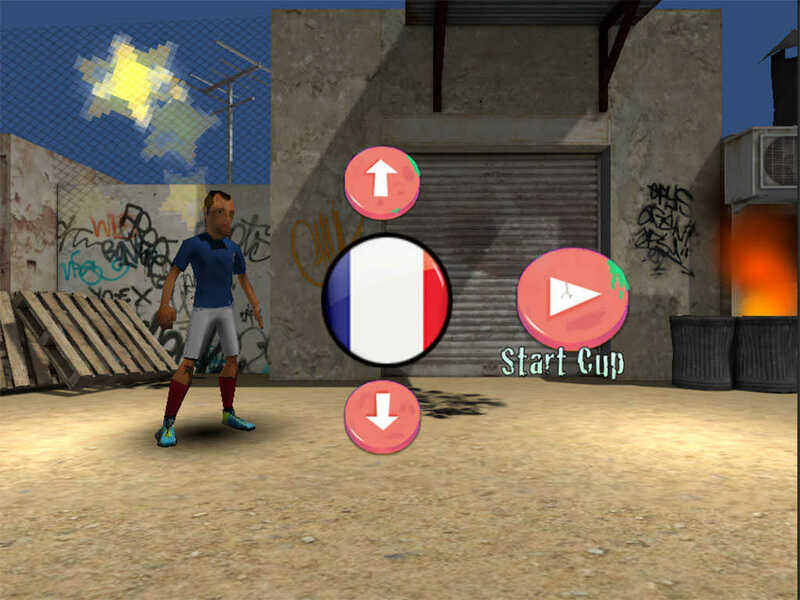 The new edition of the popular game Top soccer is back to score another win for your team with a whole new set of moves and realistic AI challenges. 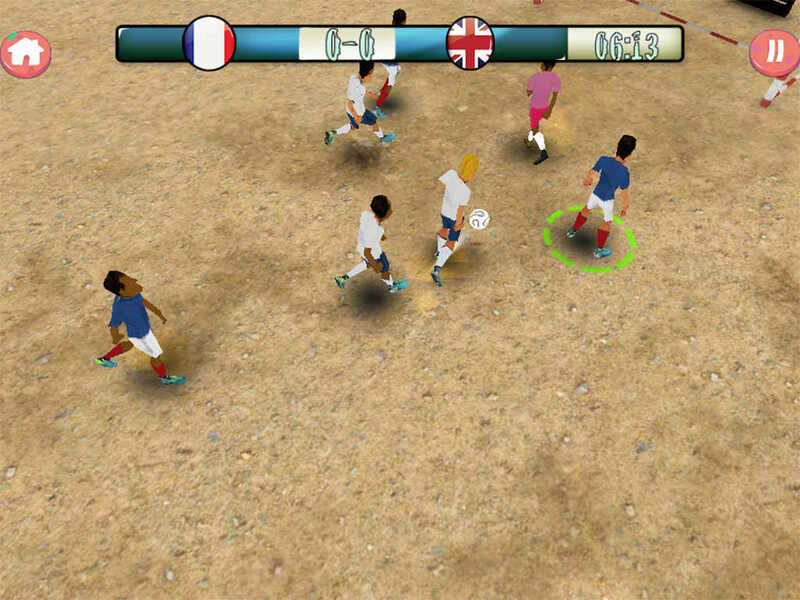 Take part in the best soccer simulation and show that you are the best on the pitch. 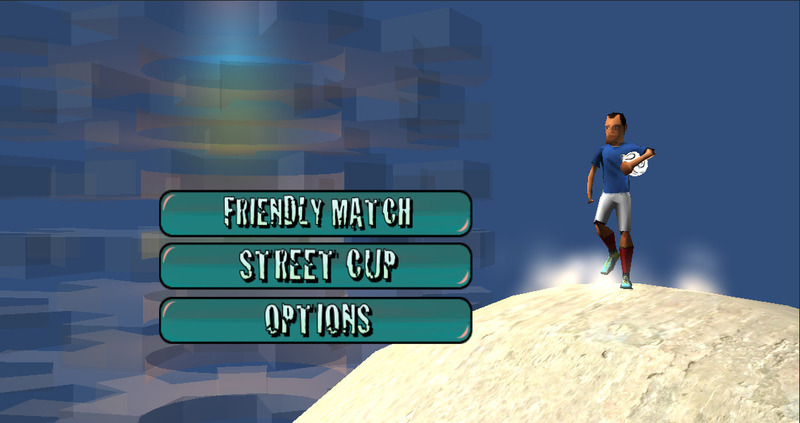 Take control of your best players on the pitch and take your team to the world championship and playing in the Street World Championship. 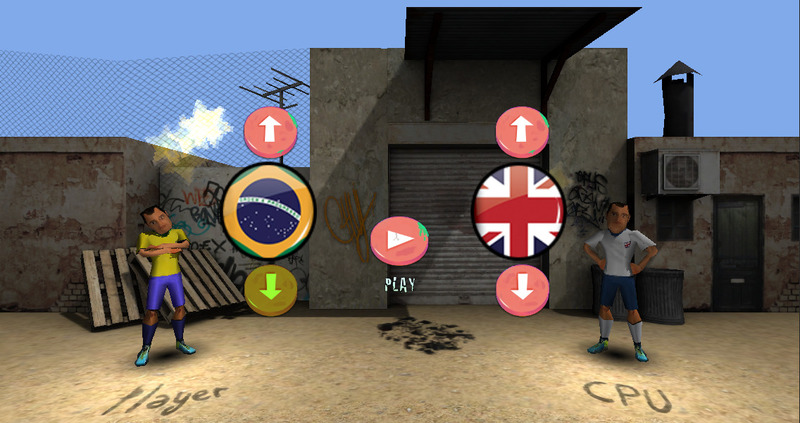 Take control of your team on the street with our quick-response touch arcade controls. Smooth and realistic graphics make every player come to life on your screen. Witness realistc motion-capture animations with true to life 3D players as you take on an improved AI for a TV-like experience with spectacular effects and cutscenes. 8 nations to play: Italy, Brazil, Argentina, France, Spain, Usa, England, Germany.